Find out the strength and happiness of your brand with this one on one assessment with one of our marketing specialists. There is an art to being social and selling at the same time. This book will teach you how to use social media to sell, build your network, and connect with prospects. 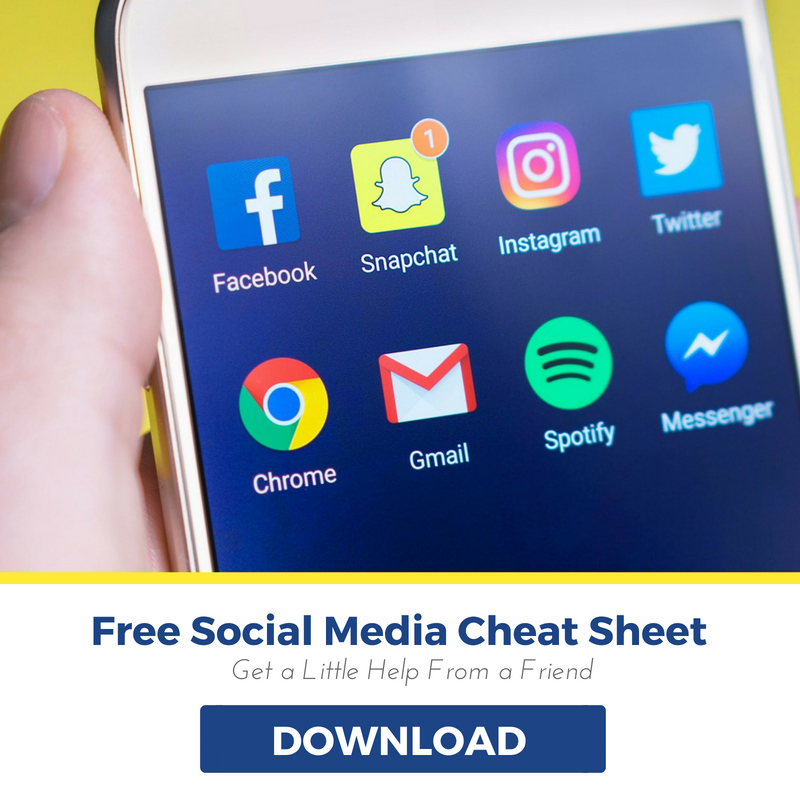 Our free, expertly crafted social media cheat sheet will help you elevate your online strategy like no tomorrow! Find out inside secrets, and tips for today’s most popular social media platforms. Easily begin creating your own e-books with our set of free, expertly crafted professional templates. Technology and the Internet move at warp speed. You must keep your website alive, running efficiently, mobile friendly and ready for change. Use the tips in this free e-book to help you optimize and manage your site. This go-to business report will give you insight on the top challenges and priorities facing marketers and sales reps today, as well as a glimpse into future trends and channels that will soon affect the way we all do business. All businesses need a CRM strategy. This guide will take you through the steps of how to set up and maintain a CRM strategy, while also providing expert advice to help you drive sales and increase customer retention. Need some help growing your social media followers? Well look no further than our 7 days of free marketing expertise to help make your social media followers skyrocket. Are you up for the challenge? Inbound marketing is about bringing visitors in, rather than having to go out to find them. 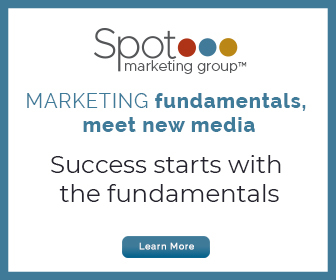 This complete guide teaches you how to attract more prospects using inbound methodology. Making even the littlest mistakes in your SEO will drastically impact not only your website, but also your business’ bottom line. We have compiled the top 10 SEO mistakes to avoid, along with some tips and tricks to help you improve your SEO, and your company’s website performance and ranking. Online shopping has completely changed consumer buying habits and ways businesses operate. Whether you have, or haven’t added an online store into the works for your business, this guide will show you the steps on how to implement an online store, and set it up for success.